Earth nests can be supplied with a split connector clamp to accept the termination of the down lead. Alternatively, a lightweight aluminum S9A Earth end clamp fitted with an insulated handle can be supplied. Each earth rod has a high tensile strength, low carbon steel core. 99.95% pure copper is applied electrolytically and forms a metallurgical bond between the steel core and the copper. This combination makes the rod ideal for deep driving whilst also providing lasting resistance to corrosion. 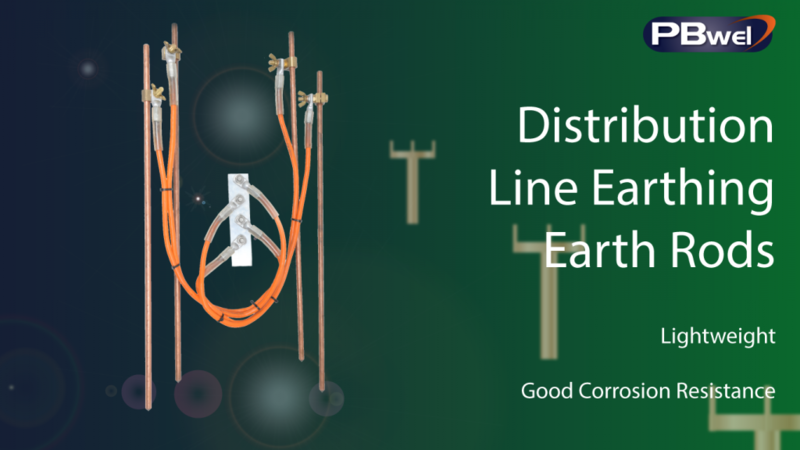 Earth rods can be clustered using an earth nest. They can also be extended by using thread couplings. This facilitates deep driving and ensures continual contact between the rods both during and after installation. The coupling also protects the earth rod threads during installation with the driving head. Standard earth rods are manufactured from either 16mm (5/8”) or 19mm (3/4”) diameter steel cored copper bonded rods and are usually supplied in 850mm sections. Other lengths are also available.